Cardiopulmonary resuscitation (CPR) is an emergency procedure to save lives that is used when a person has stopped breathing and the heart has stopped beating. This can happen after an electric shock, heart attack, drowning or any other circumstance that results in the arrest of cardiac activity. Time compressions are at least 100 compressions per minute, which in adults is 30x2x5, 15x2x5 in children, and infants 15x2x5. 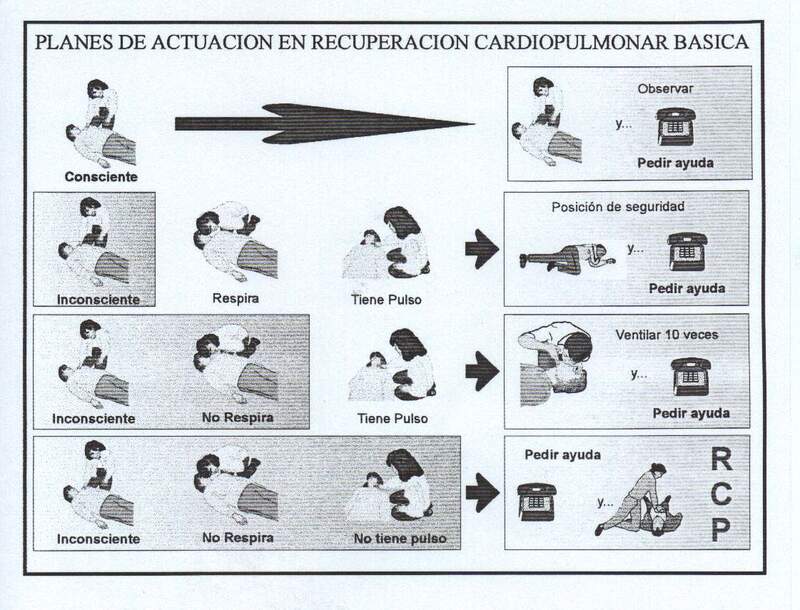 to achieve this quality CPR. The rescue breathing supplies air to the lungs of the person.